Wooden Pallet Wall Clock « Adafruit Industries – Makers, hackers, artists, designers and engineers! Beautiful build from instructables user B4SEC4MP. 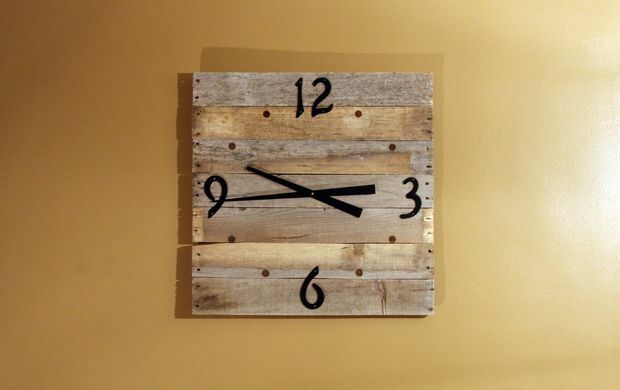 Creating a wall clock from recycled wooden pallet boards is incredibly simple and looks fantastic. This Instructable documents the process.